So this is it. If you’re after a Nexus tablet, the only choice that you have is a Nexus 9 as that is the only tablet device available from Google’s official hardware store. The Nexus 7 of 2013, which was made in partnership with ASUS, is no longer available to procure as it has been discontinued. Truth be told, the Nexus 7 lineup, both 2012 and 2013 versions were indeed the best tablets available for the brilliant price range. But it’s time for the new devices to take their place. However, the Nexus 9 didn’t earn much acclaim as Nexus 7 did. We don’t hear people recommending one another of buying the Nexus 9 as much as they did for the Nexus 7. 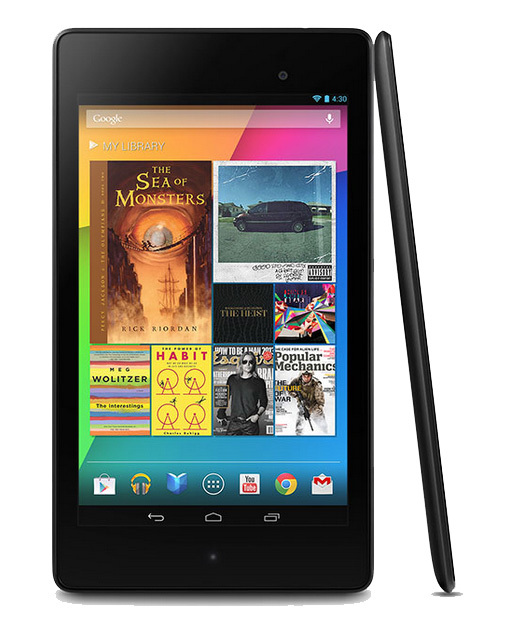 In fact, my first tablet was the Nexus 2012 and was suggested by a close friend of mine. Though, wanted to buy the Nexus 2013, I wanted to wait for the next Nexus which however was disappointing. Fingers crossed to see the future tablets from Google!